footprint has been felt across the country. Federal Election Commission year-end filings. process with a flood of sometimes secret cash. directly into the political sphere. 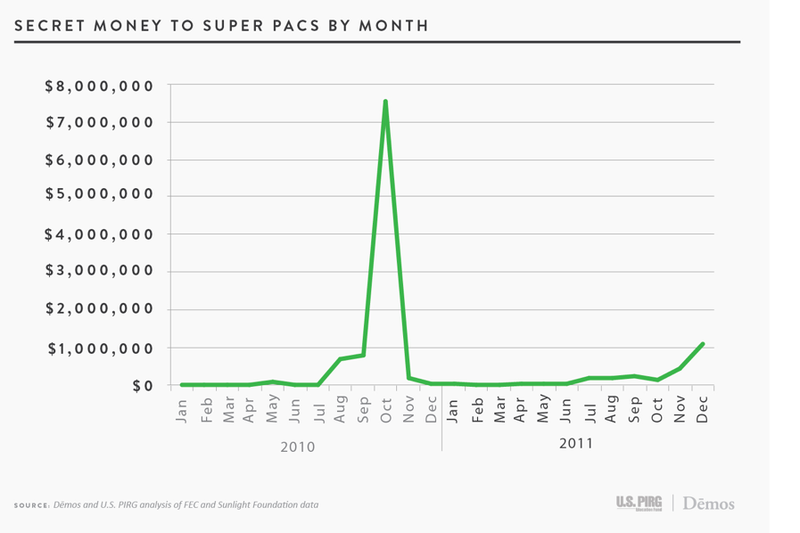 total itemized Super PAC fundraising since their inception. 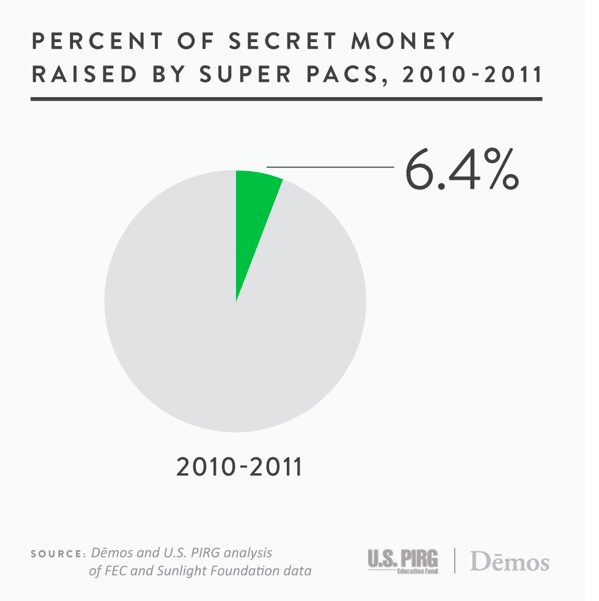 Super PACs have provided an avenue for secret money to influence elections. 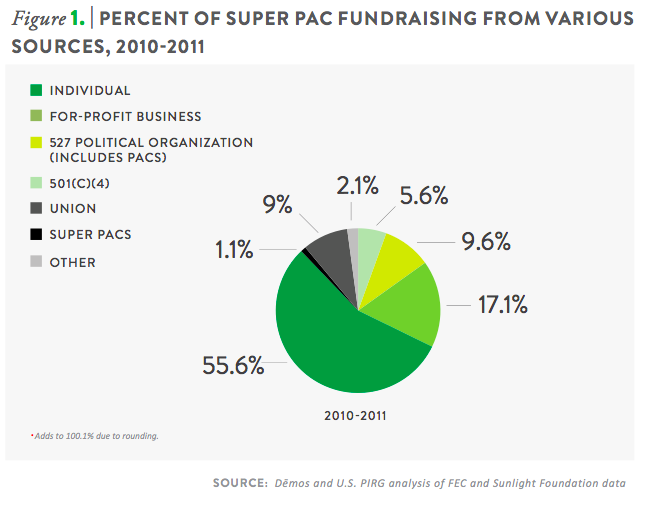 501(c)(4) nonprofits or other Super PACs that themselves raised secret money. 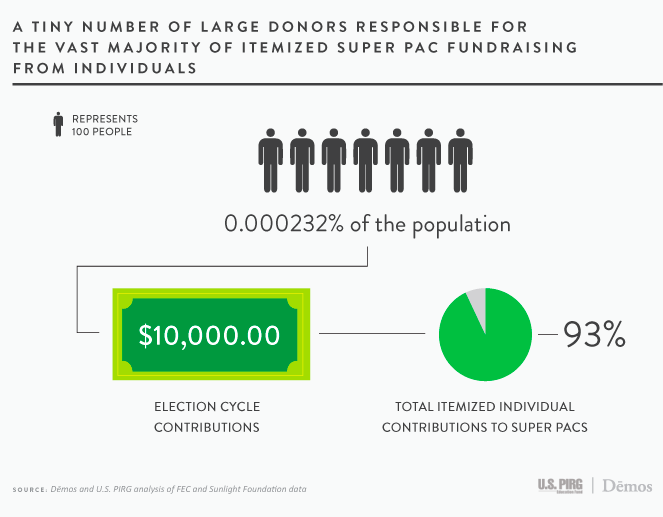 itemized Super PAC money came from just 37 people giving at least $500,000. constituents they are supposed to represent. 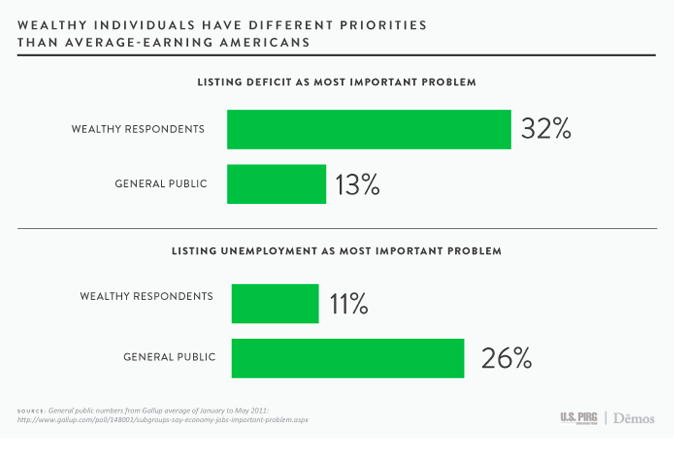 opinions about issues, and political views as average-earning citizens. more likely to be wealthy, white, male, and conservative on economics. can we do to fight back against this menace? financing, like vouchers or tax credits. and large corporations to dominate the political process.